Food banks are bracing for an influx of people in need as a result of the partial government shutdown. It was the first time Drapela had been to a food bank since the 1960s, when he was raised by a single mother. His wife, however, had never been to one before. Drapela said they typically make enough to get by, but things are becoming dire now that they've both missed paychecks. He said they spent the first two weeks eating what they had in the house. Once they were almost out of food, they were forced to look for help. “We are starting to get calls from federal workers – not a bunch of them – saying, ‘What would happen or how would I access food in the event that I needed it? '” Derrick Chubbs, president and CEO of the Central Texas Food Bank, said. Chubbs said 90 percent of the people at Wednesday's event identified as federal workers. “We are trying to just make sure that they know that we are here to help them, which is what we do every single day,” he said. Food banks in Texas are preparing to deal with a surge of people turning to them for help as the federal government shutdown drags on. Chubbs said the timing of all this is problematic: The food bank typically depletes its resources during the holidays; January is usually when it stocks back up. 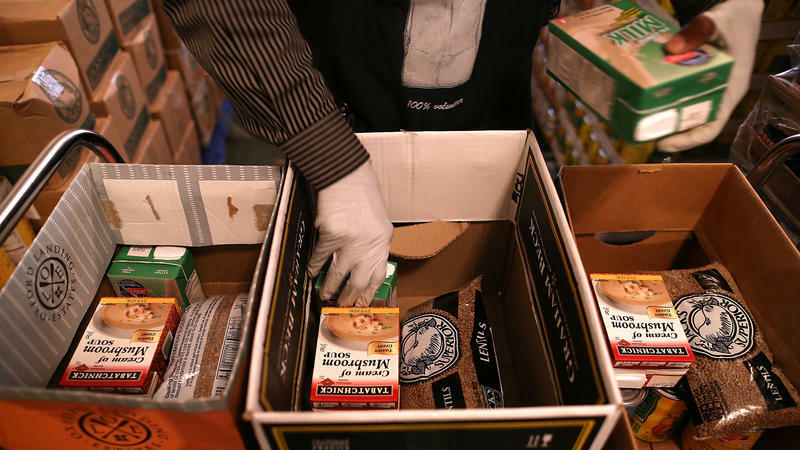 In addition to federal workers, food banks are also preparing to see an increased number of people on SNAP, or the Supplemental Nutritional Assistance Program. 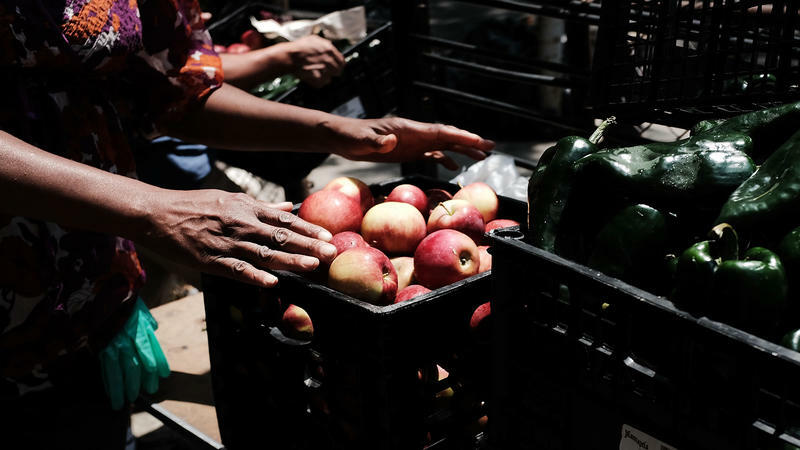 Funding for the program is unclear because of the shutdown, which might force recipients to start rationing their food benefits. “This man-made disaster is wreaking havoc on our communities. Congress needs to re-open the government before it gets worse,” Celia Cole, CEO of Feeding Texas, said in a press release. “We are potentially about to see some pretty unprecedented requests come through,” Chubbs said. Drapela said his 13-year-old daughter gave them her Christmas money to help pay for groceries. Another way they're making ends meet: sleeping late. As it stands, Chubbs said the food bank and partner organizations help feed 46,000 Central Texans every week, but that number falls short of the need that’s out there. And the need due to the shutdown "will go on top of that,” he said. Chubbs urged people living in Central Texas to donate food and volunteer at their local food banks to help people through the shutdown, which is now the longest in U.S. history. Texas health officials say they’re going to provide next month’s Supplemental Nutrition Assistance Program (SNAP) benefits early due to the federal government shutdown.